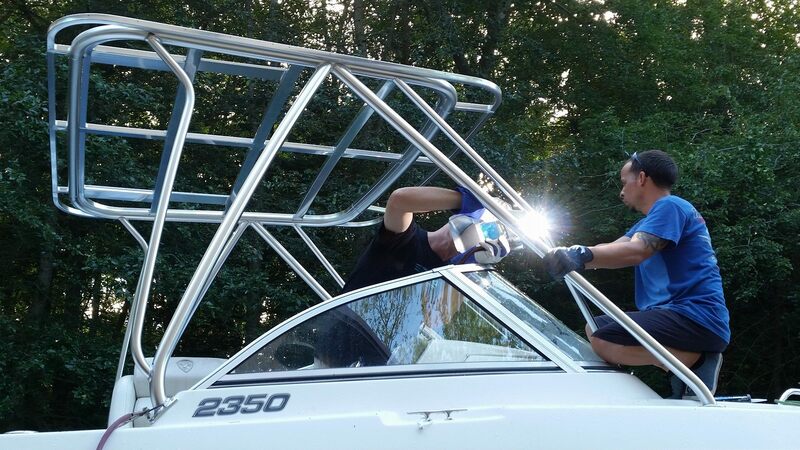 Our company offers a virtually unlimited list of capabilities because of our in-depth training, extensive experience in design, and use of practical applications. We know that in developing solutions, there is a discipline and variety of processes & methods that can be implemented to achieve optimum results. Often, it is the combination of key elements such as metallurgy, joint design, equipment technology, welding processes or repair methods that are critical in providing you the best solution. 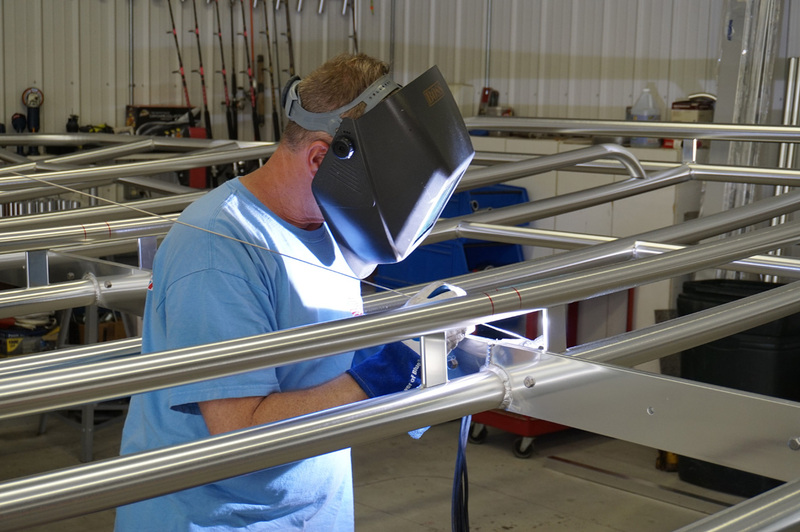 Metal Shop Supervisor for: Viking Yachts and Morgan Industries Corp – Luhrs, Silverton, Mainship, Ovation, Hunter Marine, etc. 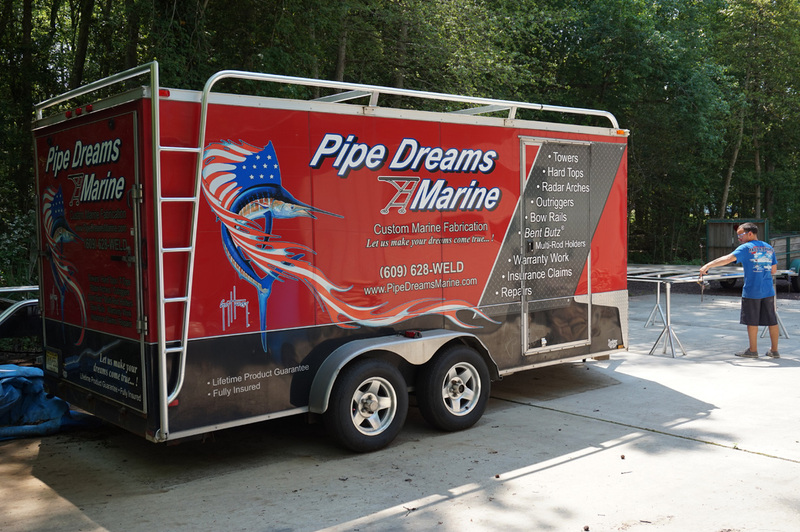 Design & Fabrication for Pipe Welders Marine and as a source for OEM fabrication. As both a Plant Manager and Production Consultant for other leading manufacturers, we have vast knowledge of designing product lines, and reducing overhead costs while increasing quality & structural integrity. 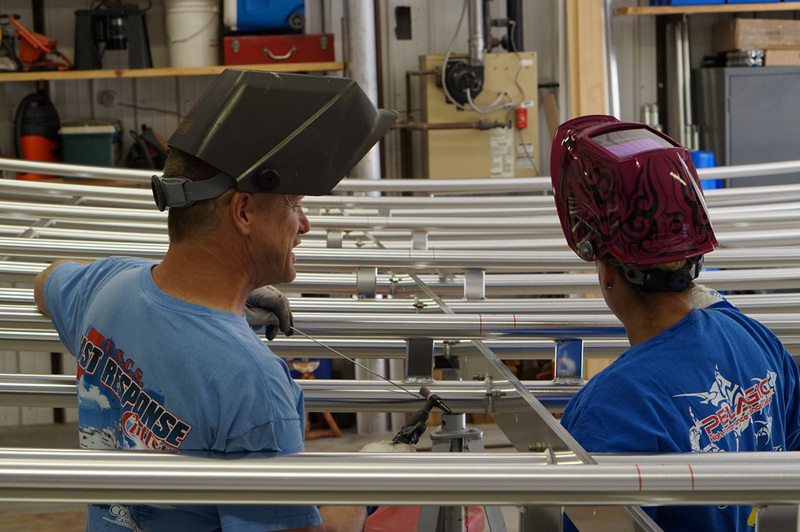 Received comprehensive and extensive training from the Hobart School of Welding Technology in Troy, OH. 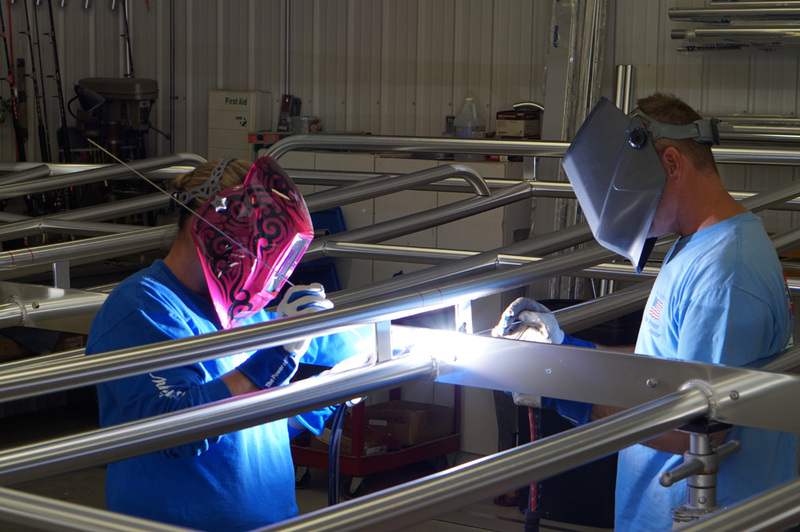 Our facility houses the latest in design, welding and pipe bending technology. Utilizing AutoCAD software onsite, we produce scale concept drawings to aid in the design and fabrication of your top. 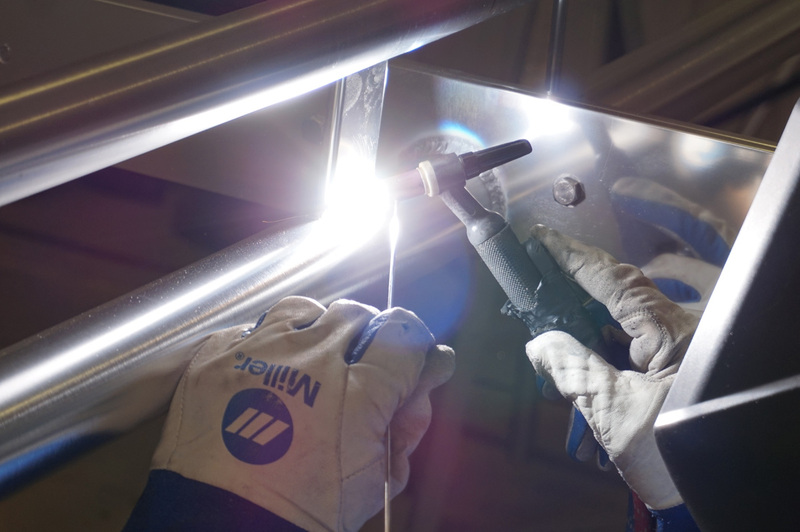 We weld with the latest in advanced TIG welding technolgoy – the Miller Dynasty DX300. 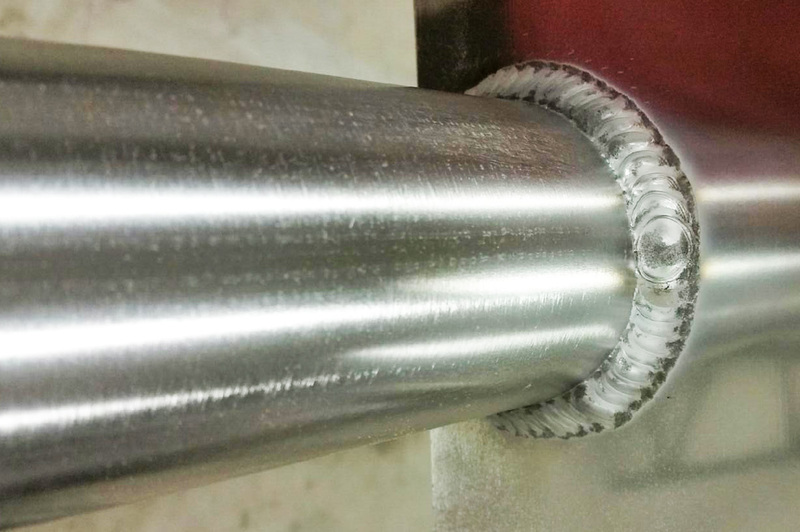 This technology provides deeper, narrower weld bead, better joint penetration and a smaller etched zone. This helps when welding on thick material or when appearance is important. 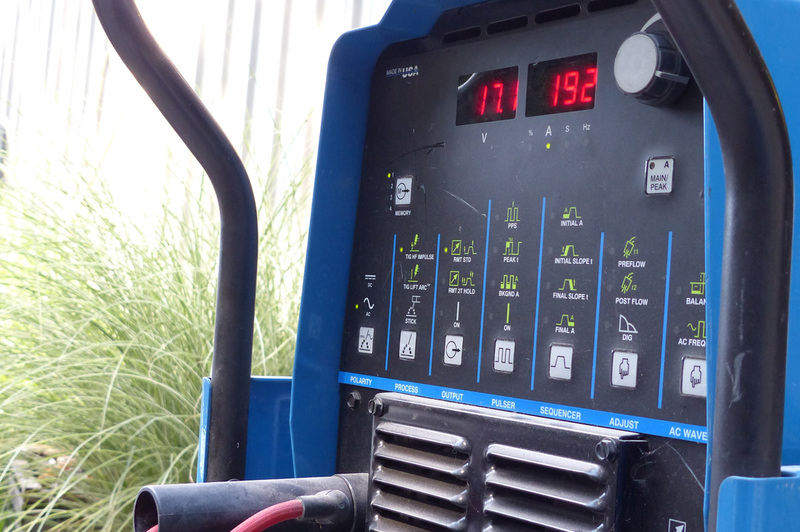 It has the smoothest, most consistent AC TIG arc in the industry. For the best crowning, we use the Southern Cross crowner, fastest and smoothest pipe rolling machine on the market.